Following a recent update on last week, Emperor Palpatine is removed from Star Wars Battlefront II for now. 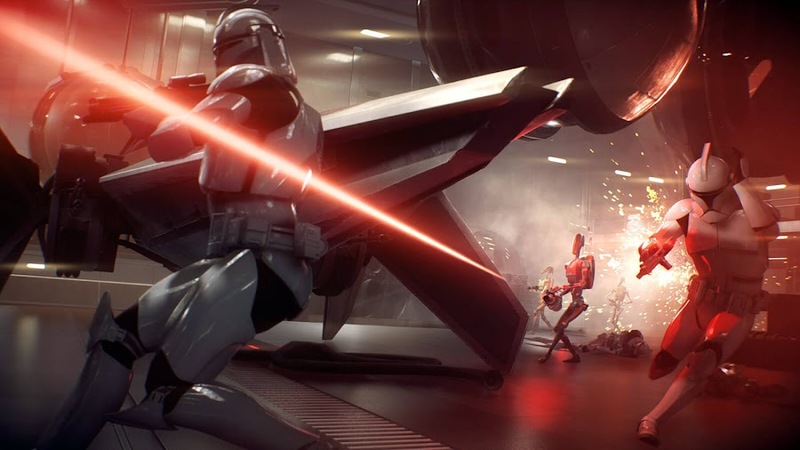 Last year's action shooter game Star Wars Battlefront II from EA Dice and Electronic Arts was one of the most hyped titles before release for adding characters from all three trilogies of films but was heavily bashed later for locking them behind pay-walls. Developers and publishers have eventually come to settlement with the fanbase and players were able to play with Darth Vader, Luke Skywalker and many others. However, a recent update has apparently removed Emperor Palpatine from the game. There is no doubt that director George Lucas has created a sci-fi phenomenon of ages with his Star Wars movie series. Many of the characters from the lore become renowned pop-culture icons over years and the antagonists of this franchise are no less popular than the good guys. One such fellow is Emperor Sheev Palpatine of the Galactic Empire and he was part of Battlefront II as well. Scoring a certain amount of points let the players unlock him from the roster. Just like how audience discovered Palpatine to be a menacing villain in The Empire Strikes Back, he proved to be a very powerful character in the game too. His remarkable ability to use Force-Lightning for electrocuting enemies in the battlefield turns out to be chargeable through walls, which gives players an unfair advantage over opponents. Then he was nerfed down so that he couldn't do intangible attacks. An update on July 4th was about to tune it right but ended up removing him. Many players and YouTuber communities initially believed that the update probably brought back his previous zapping abilities, even though it was actually designed to work better with close range enemies. 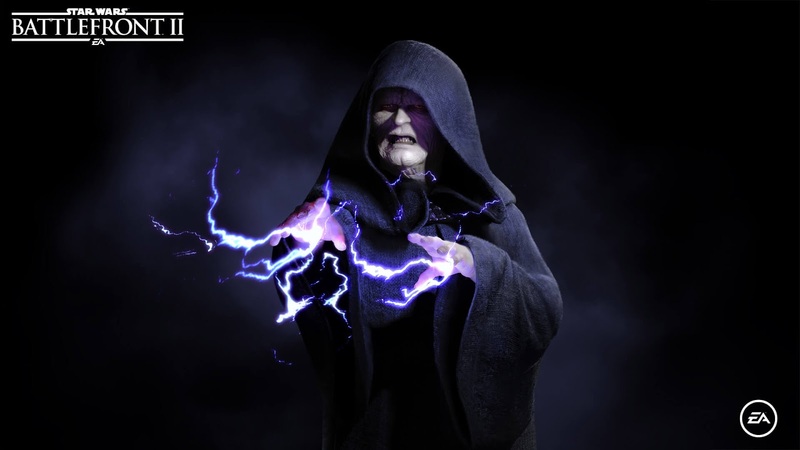 EA Dice responded throughout official forums saying, Palpatine is currently removed and despite this being a huge decision to keep him from the game, the Sith Lord will not be deployed again until they can come up with a tweak that take cares of the problem. "We plan to execute our Kill Switch (KS) for him. This means he will be removed from the game. He will be disabled until a hotfix can be deployed. We don’t take this decision lightly, but we feel it is in the best interest for everyone until a fix can be deployed." 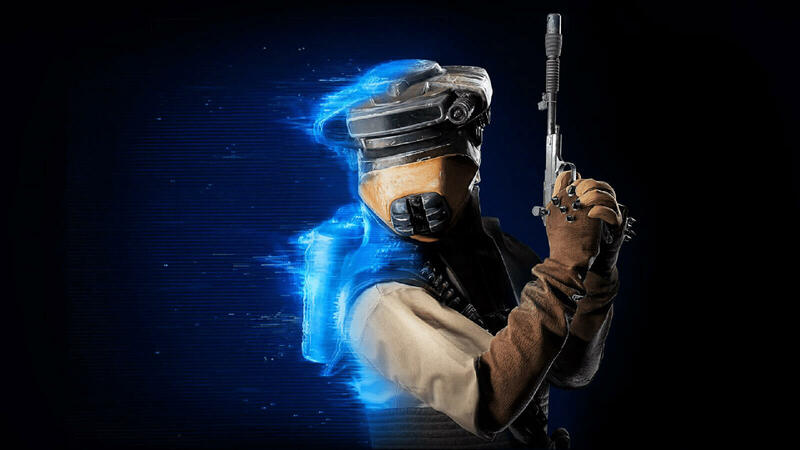 It has been a week players haven't seen or heard from The Emperor and nor are they sure when will he return again to Battlefront II in full form because currently, he is still available to play offline. Unfortunately, it looks like Darth Sidious himself has gotten under his infamous Order 66 by Dice for now. Bringing changes to online games for balance is nothing new but the way EA has been handling matters related to Star Wars Battlefront II from the start is quite ridiculous. To celebrate the release of upcoming stand-alone movie Solo: A Star Wars Story, Star Wars Battlefront II is bringing a brand-new content for fans. The movie is set to come out on May 25 and ahead of its release, EA Dice is introducing the Han Solo Season. 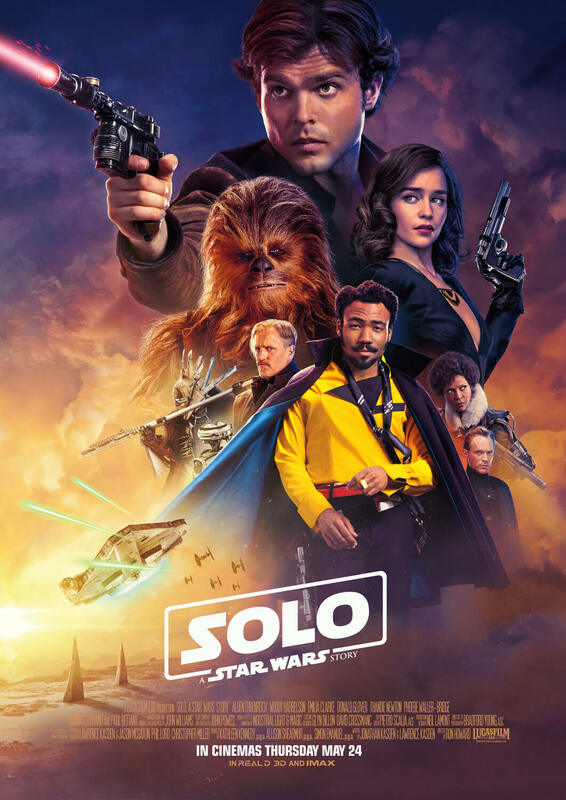 In his time, Solo played the role of a scoundrel as well as the hero and now, you can do them both. With a few different maps, modes and skins, this season will bring back galaxy’s favorite smuggler to the world of Battlefront for good. This isn't Electronic Arts' first time of focusing on the release of a new Star Wars movie to develop content for Battlefront II. When Star Wars: The Last Jedi movie came out on the horizon, they released The Last Jedi Season which also had tie-in with Star Wars: The Force Awakens through an additional campaign called Resurrection. It not only expanded the story of former Stormtrooper turned protagonist Iden Versio but also fixed many narrative cliffhangers. On their official website, EA announced for this new update recently after they just wrapped up a limited time Ewok Hunt mode. It pitted players as teams of Stormtroopers or the Ewoks and all they did was trying to hunt each other down from shadows. Though it had no story to add to the lore and mostly created for fun, we believe Han Solo Season will be much more hearty and meaningful over that context. Because, if the future father of Kylo Ren is involved, it cannot be nonsense! A map of Jabba’s Palace will be added to Battlefront II but what we don't know is that if this will be as same as the one we saw in Outer Rim DLC from EA’s first Battlefront game. It is also possible that we may discover new locations and layout. You can set foot on Jabba’s Palace in three different modes; Blast, Hero Showdown or Heroes vs. Villains. Return of the Jedi version of skins for Leia and Lando Calrissian are also added to the Han Solo Season. Moreover, Boussh the bounty hunter gear is up for grabs with enough credits or crystals. Hero Showdown is the newest mode added to the game and is much similar to what Heroes vs. Villains is. Just like the classic duo of Han and Chewbacca, players will join in action as teams of two. It also allows for you to break established canon by creating pairs of Captain Phasma and Darth Vader or Finn and Yoda. This new season also convey a custom Starfighter mode to hone your flying skills by practicing against virtual enemies. EA's action shooter Star Wars Battlefront II is available now on PC, PlayStation 4 and Xbox One. New skins and appearances are part of this update, which doesn't affect your gameplay at all and thanks to last year's micro-transaction fan outrage. Despite being quite a prominent character in Han Solo's entire tale and the live-action film, sadly, there will not be a Donald Glover version of skin for Lando this time. However, this content will hopefully bring back the Star Wars fanboys home when it arrives on May 16. Hunter meets hunted in Star Wars Battlefront II's brand-new limited-time mode Ewok Hunt on the forest moon of Endor, starting April 18. Last year's one of the most anticipating yet disappointing game Star Wars Battlefront II from EA DICE is getting a new update. 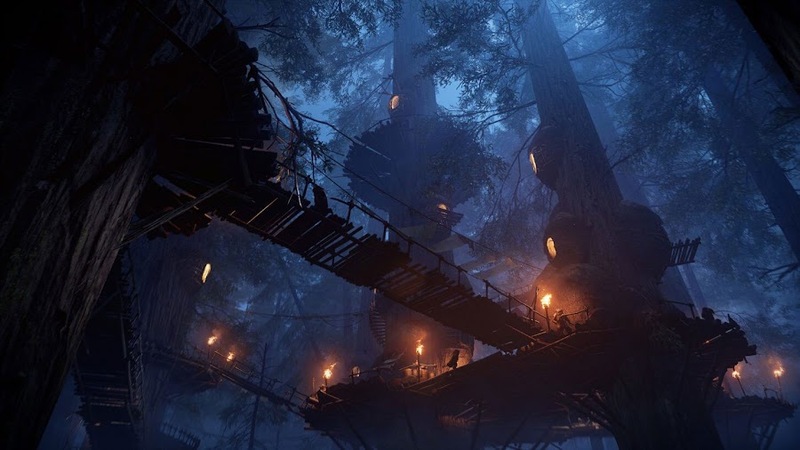 Titled "Night on Endor", this update brings you a limited time game mode named Ewok Hunt, which will take you back to relive an experience from Return of the Jedi. 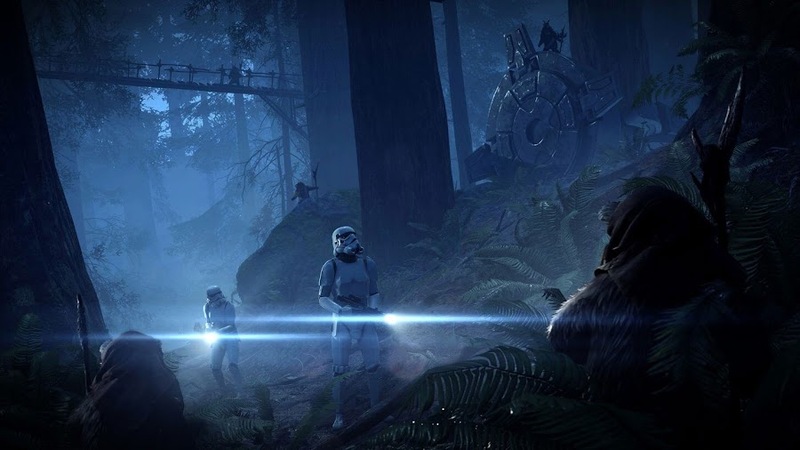 On the forest moon of Endor, you can pick a fight as Ewoks or Imperial Stormtroopers for either saving the village or try to survive an unsuspecting ambush out of nowhere. The Empire may have a firm grip over the entire galaxy but down here, the Ewoks cares little about that and it is never wise to engage them on their own turf. This is a battle for dominance between spears and blasters, which may not have very long lasting effects. It's completely up to you if you choose to prey on Empire’s forces or just try to fight for your territory from them. Night on Endor update will go live from April 18 on Star Wars Battlefront II, available for PC, PlayStation 4 and Xbox One. Rules of engagement for this new limited time mode are simple. You can pick a side with Ewoks and play as one and led an attack on those Stormtroopers as soon as they step into your zone. You are free to use spears, Wisties and any other abilities you can bring to the table to take down the Imperial army. The moment you take down one of them, they will spawn as another Ewok, thus growing your numbers. If you manage to eliminate everyone of their gang, your Ewok celebration can begin. Considering the superior firepower and training Stormtroopers have, Ewoks have no chance of standing against them unless they use the cover of night to their advantage. They can only hope that an extraction team arrives to pick them up sooner while they desperately try to keep this army of furry cuteness away from them. Because, to protect their village from intruders, those little fellows can quickly become agitated and can bring down any invaders by leading an ambush on them using guerrilla tactics. 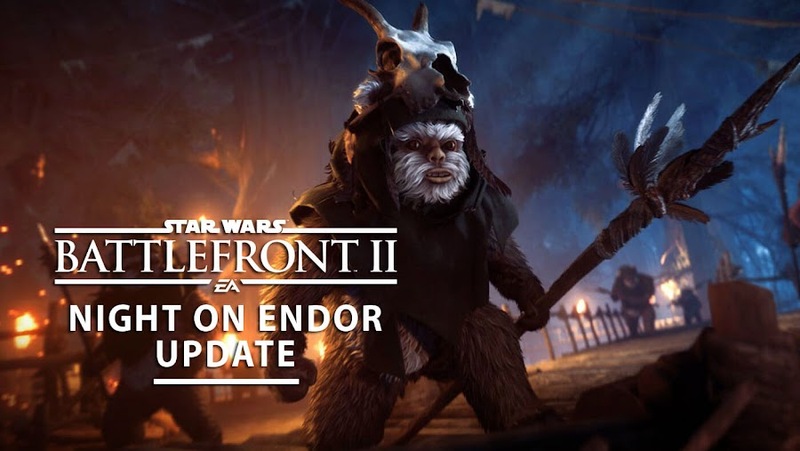 Also, Night on Endor update is not limited to Ewok Hunt mode but a few Endor-themed cosmetic items. Endor Han and Endor Leia are one of the most notable among these 50 new additions. With that, developers are Crystals are returning to Battlefront II for fans to purchase these "Appearances". Both in-game credits earned through gameplay activities or Crystals bought with real-world currency are allowed to unlock these skins. The notorious progression system of the infamous first person shooter Star Wars Battlefront II from last year is going to go through some extreme changes. 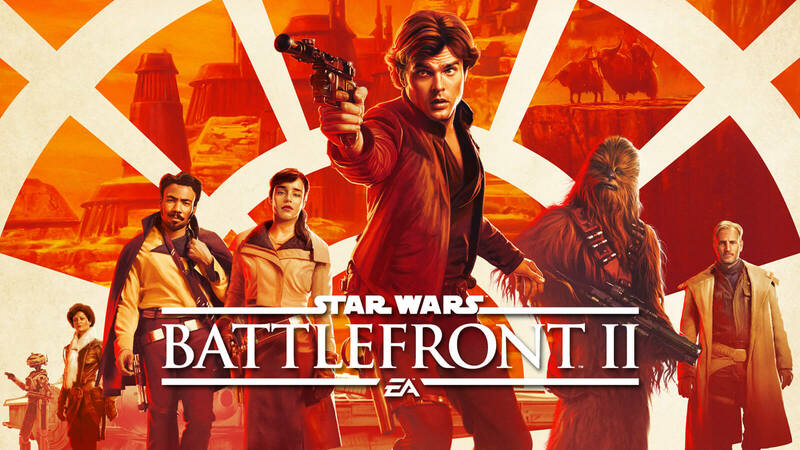 From developer EA Dice and publisher Electronic Arts, the game had the potential to become one of the most successful games ever tying with the release of Star Wars: The Last Jedi film of the new trilogy. An upcoming update dated for March 21 will bring change to heroes, weapons and ship upgrade. 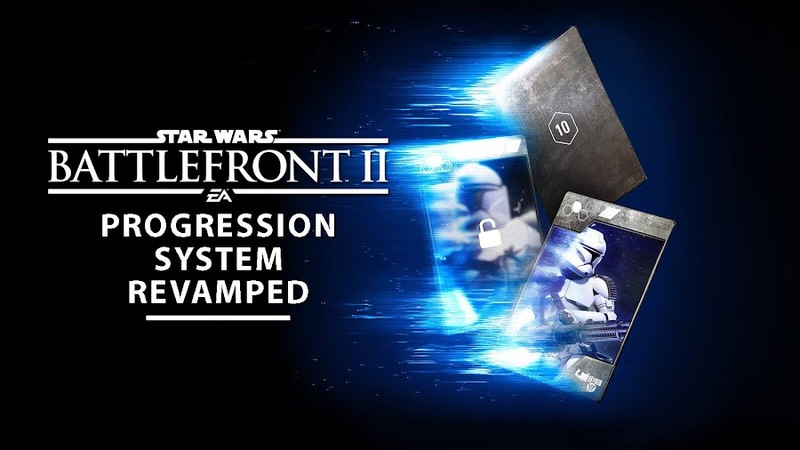 One of the biggest differences between the progression system that is now running and the one that was intended for the game is Star Cards that you could randomly find in loot crates. To boost your stats, the cards are handy but as soon as the update drops, you won't have to look for these cards to shine. The Skill Points you will earn playing multiplayer for experience can be traded to get Star Cards. Then you can upgrade your character, class, weapon or ship as you wish. When the initial outrage regarding micro-transactions hit the social media before the launch of Battlefront II, EA removed any scope for spending real-world funds for loot boxes. So, this new update is good news for the fans, who thought using real currency for Crates will rob them off the true enjoyment. 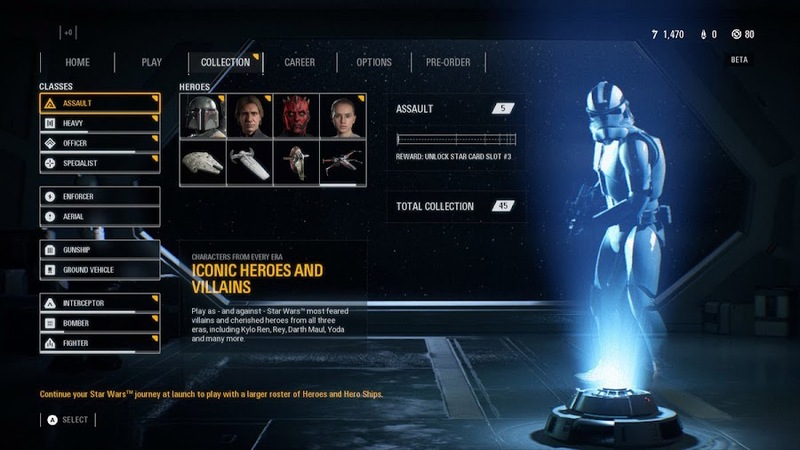 Now that those loot boxes can only be opened by stat points, the playing field is leveled and players can mount up credits and crystals to use as in-game currencies by only spending time playing the game. According to EA, the loot boxes will not contain any Star Cards and nor they are up for purchase with real-world currencies. So, players can stop worrying about buying those Crates and will get those by other means. This might involve creating in-game milestones, completing timed challenges or daily login bonuses and the crates will offer you credits, emotes and items that are entirely cosmetic. This way, loot boxes are not tied to your gameplay at all. Character customization however, is not above micro-transactions and is returning in April with a new update. You can buy costumes for your selected characters from the in-game store using Credits or Crystals. Now, whether you should earn your Credits through normal gameplay or buy Crystals with real money for that is completely up to you. Previously, EA was always against the idea of adding cosmetic items to the game as it violates the official Star Wars canon. Because, Darth Vader with a pink or white drape will not make any sense at all and is wrong on so many levels. 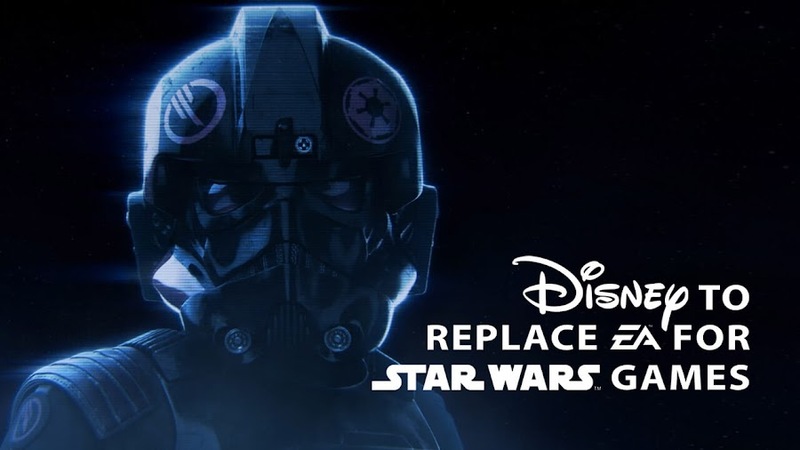 Nevertheless, both EA Dice and Electronic Arts are adding these concepts to the game because Disney is OK with this, which they never thought, would be the case. EA is taking a huge step in changing what they have started with Battlefront II and opens up a lot of room for improvement. Aside from adding new content to better the experience, they will probably include new modes and they will be unlike anything we ever saw. Hopefully, the studio took their lessons from the pay-to-win backlash and working to salvage their reputation. Star Wars Battlefront II is available worldwide now to play on PC, PlayStation 4 and Xbox One. Rumor has it that, Electronic Arts might be on the brink of losing their privilege of making Star Wars games from now on as they are most probably losing their licensing agreement of the franchise with Disney. Back in 2012, Disney acquired Lucasfilm and shut down LucasArts division almost immediately because they were not very interested developing Star Wars games by themselves and decided to hand over the task to some established third-party instead. At that time, EA was their top choice for a developer and publisher company to license the Star Wars franchise for making video games. So, an exclusive multi-year licensing agreement was signed by EA on 2013 with Disney and Lucasfilm to create a number of Star Wars games for all popular platforms out there. 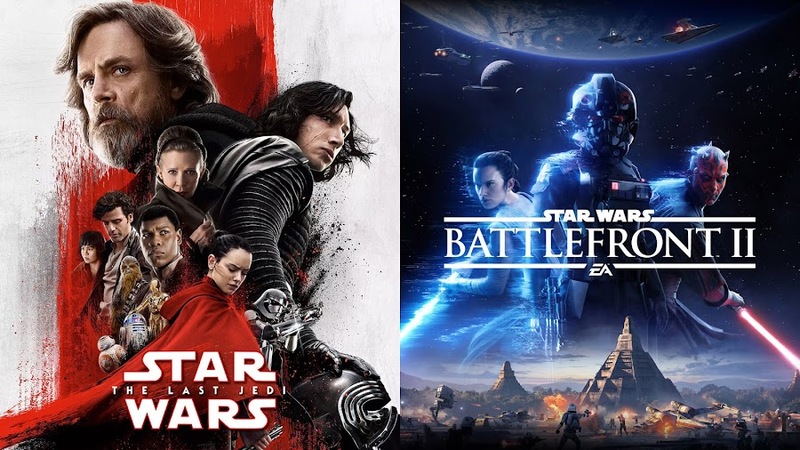 Since then, EA has released two Star Wars titles; Star Wars Battlefront (2015) and Star Wars Battlefront II (2017). Electronic Arts then acquired the developer studio of multiplayer first-person shooter games Titanfall and Titanfall 2, Respawn Entertainment all of a sudden for $151 million, while shutting down Visceral Games. 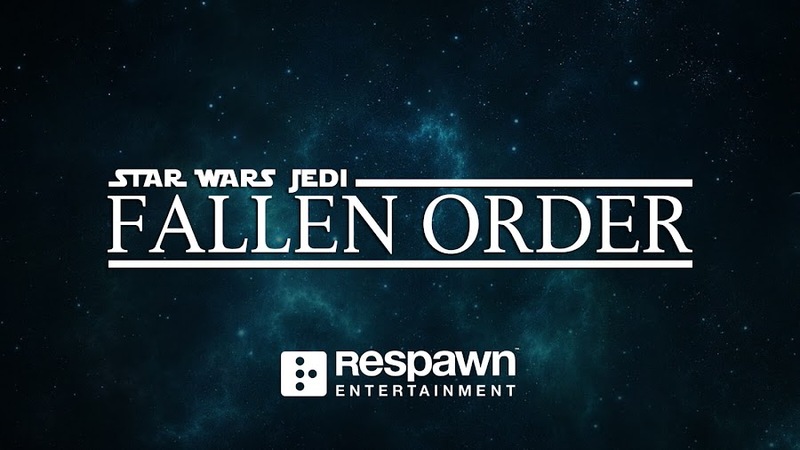 Apparently, EA took charge of Respawn to finish working on a Star Wars title that formerly Visceral Games was developing. If the current rumor about Disney and EA splitting over is true, then the fate of that game will be quite uncertain. 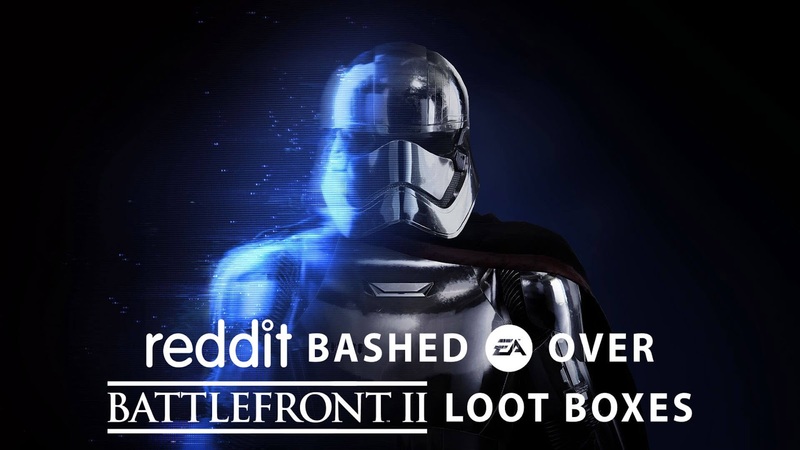 In accordance to the most current controversy EA has created by subtly forcing micro-transaction concept though in-game loot boxes in the recently released Star Wars Battlefront II has caused a great stir among the fan-base and they were repeatedly bashed at various social media for this insensitive move. Things escalated so bad with this issue that EA even lost market shares and even missed their sales target at the end of the year. Despite EA shutting down the pay-to-win progression system for then, the damage has been done and their reputation was ruined. With worldwide fan-outrage against them, Lucasfilm isn't looking very impressed as well and they are already looking for other big-name studios to handle the licensing deal from here. Most prominent candidates among the studios are Activision and Ubisoft by far but there is still no confirmation from any parties just yet. Even though the exact nature of Electronic Arts' licensing agreement with Disney and Lucasfilm isn't exactly very clear but looks like EA was in an exclusive publishing agreement with them and therefore, any other third-party developer studio can develop Star Wars games for EA to publish. 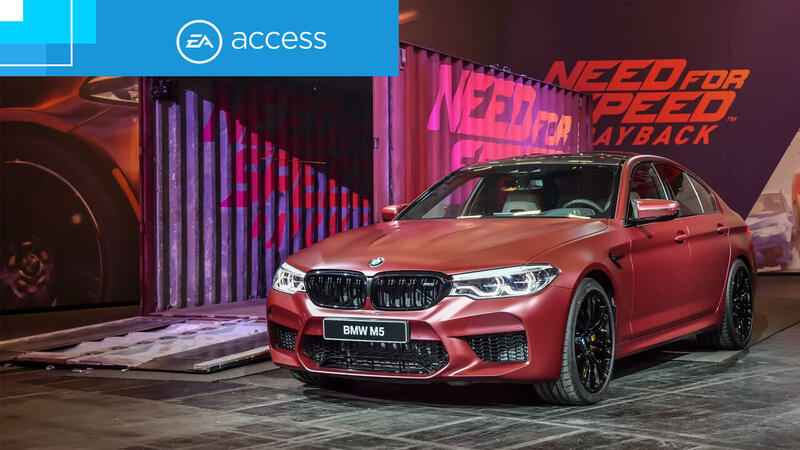 However, given the fact that EA do not work with other companies that they do not own or have some sort of control over, it will be difficult for a company to work on that matter. If things would've been different, Star Wars Battlefront II could have been the successful action shooter video game everyone hoped for it to be. Instead, it becomes such an abomination of the series that the fans held in such high standards previously. All because of Electronic Arts’ (not-so) bright idea of introducing the concept of micro-transactions through in-game loot boxes and thus, causing massive fan outrage. 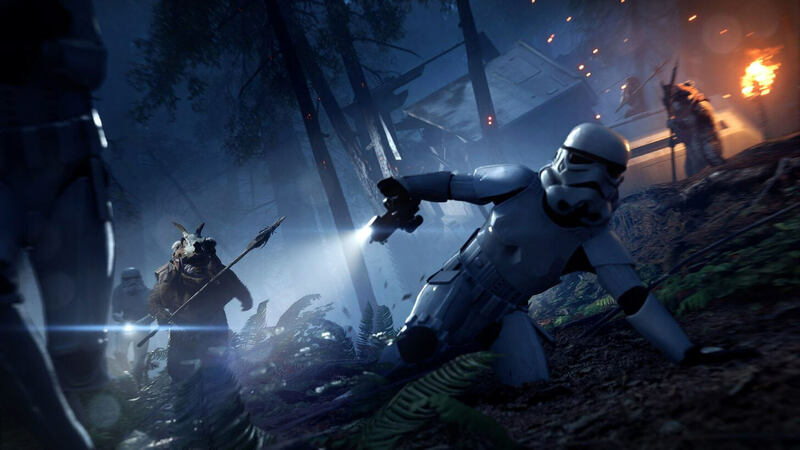 Recently, Chief Executive Officer Andrew Wilson of Electronic Arts have revealed their most anticipated release of last year, Battlefront II have failed to meet their expected sales target in their quarterly earnings conference call. EA expected to sell at least 10 million copies within the end of December, which is the third quarter of their 2018 fiscal year but so far, they have shipped only 9 million copies of the game and therefore they are one million copies short to meet the estimated sales target. According to Wall Street Journal, EA’s chief financial officer Blake Jorgensen states that they require to sell 1 million to 3 million units more within the end of March, the conclusion of the fiscal year. Even if they manage to do that somehow, Battlefront II will still remain behind the previous game of the series, Star Wars Battlefront that shipped over 14 million copies within 2016 fiscal year and was more appreciated by the fans than the current installment. 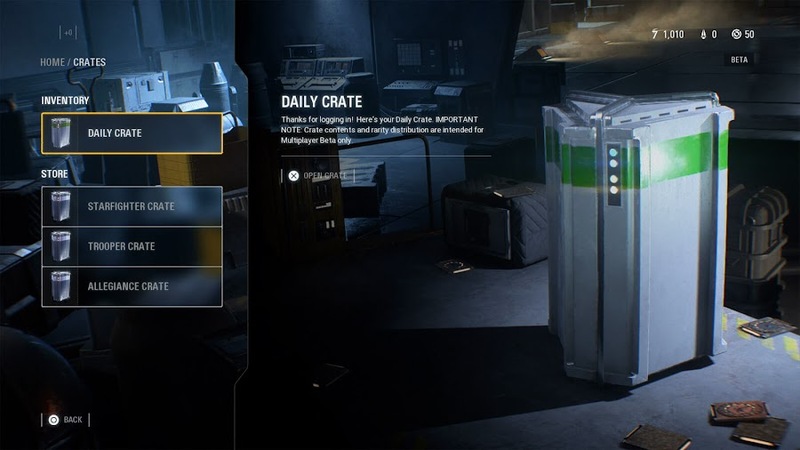 When the much-controversial micro-transaction outrage hit EA in the face before the release of the game, they have removed it almost immediately and as a result, players cannot purchase the in-game currency of "Crystals Pack" or any other loot crates anymore. The company also said that they will eventually bring it back and Jorgensen reminded us that they are bringing the in-game purchase system in a few months when they deem fit. Needless to say that, the failing to meet sales target was largely because of the greedy attempts of EA to try and slip through the pay-to-win policy in-game. As for an AAA game developer, this move was pretty careless considering people already spending $60 for a full-priced game. At first, many have appreciated them for not including any overpriced season pass DLC but then players found out that Battlefront II has locked weapons and player upgrades after the Beta went public. 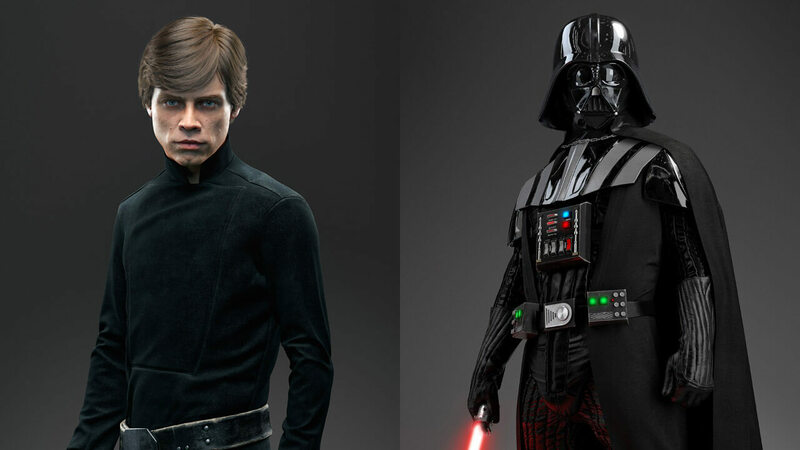 Before the release of Star Wars Battlefront II, EA promised to include many fan-favorite and legendary Star Wars characters from all three trilogies of the series but then EA locked out classic characters like Darth Vader and Luke Skywalker behind shady paywalls, which was a major disappointment for the dedicated fan-base of Star Wars franchise. Contents based on The Force Awakens and The Last Jedi movie could have added more attraction for the consumers if they hadn't done what they did. Although CEO Andrew Wilson denies it completely, rumor in the air is that, this move has also cost their previous tidy relationship with Disney. Back then, things escalated so much so after a post on Reddit caused the loot crate controversy that Walt Disney CEO Bob Iger had to step up right away and make EA back out of their of pay-to-win practices at that instant. Currently, Star Wars Battlefront II is available worldwide to play on PC, PlayStation 4 and Xbox One. 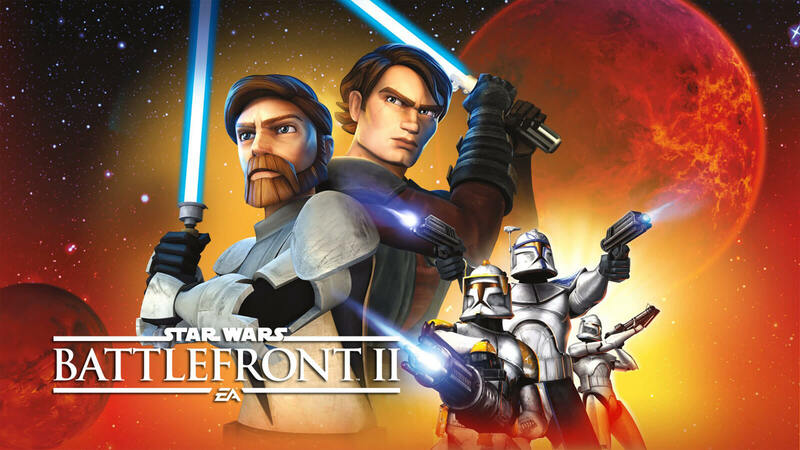 Despite considering all the shady moves Electronic Arts tried to pull for a few extra bucks, Battlefront II is pretty enjoyable and even without access of the legendary hero characters upfront, you can still have a good time playing the game and explore the Star Wars universe in your own way. 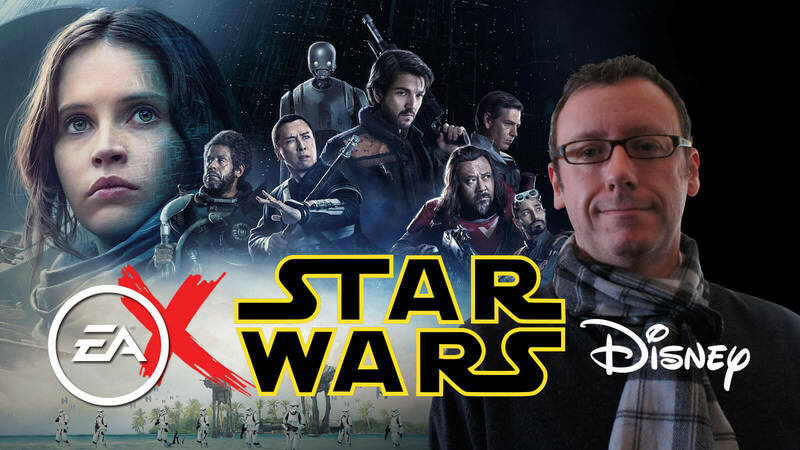 Star Wars fans all over the world are currently having the best time of their life. Why, you may ask? Well, whenever a new Star Wars movie hits the theater, fans go crazy over it and literally have the best time of their life. So, with the release of Star Wars: The Last Jedi this Friday, December 16, we can expect a little bit of fan-boy madness but that is not all. To keep par with this Star Wars season, Electronic Arts have released an update for Star Wars Battlefront II that ties into The Last Jedi. The Last Jedi Season for Star Wars Battlefront II is on right now and this update has brought playable characters like Rey, Finn and Captain Phasma of The First Order for multiplayer. The in-game event lets you take side with either The First Order or the New Republic. Based on your alliance, weekly faction quests will be given to you to earn rewards like Credits and Crafting Parts for next few weeks that will significantly help you to secure victory. One of the two maps that come along is a planet where the Resistance and First Order fighters take part in Galactic Assault that you have seen in Star Wars: The Last Jedi trailers. 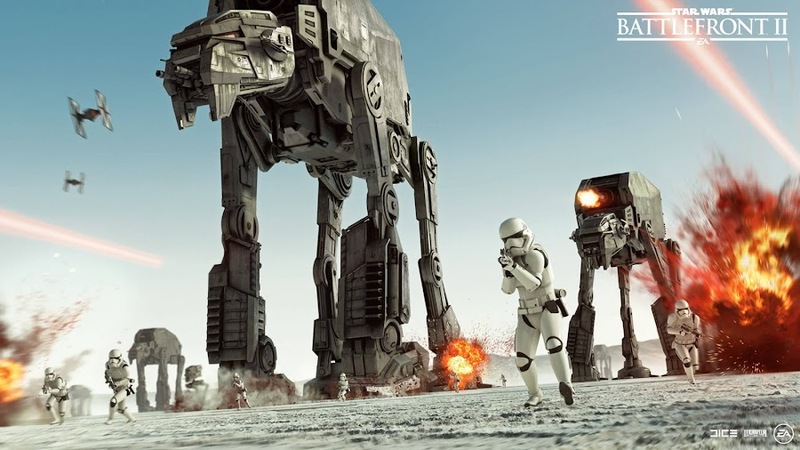 Remember those massive AT-M6 walkers kicking up red dirt from the ground? Yup, that one it is. 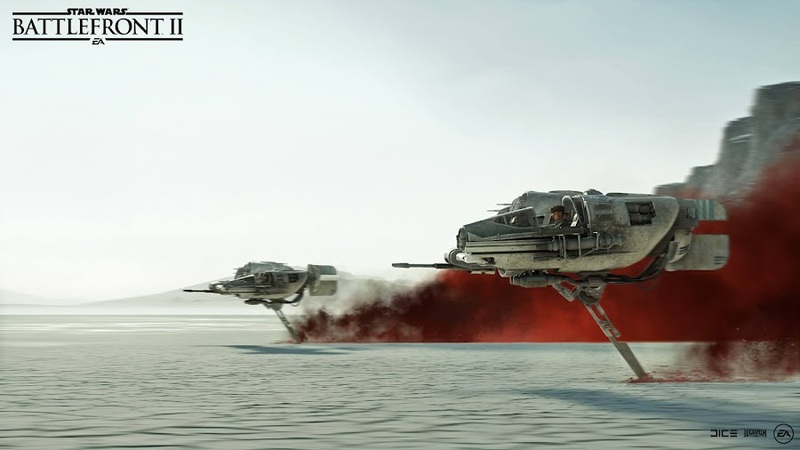 The second one is the Resistance's base D'Qar from Star Wars: The Force Awakens movie, which is used as a Starfighter Assault arena. Developers from DICE and producers of Battlefront II thought it wise to add these locations into the game as they are already taking inspiration from the film and it will only make the tie-in more relevant. The update also adds a new vehicle called Tallie's A-Wing. All of these are part of a free DLC campaign titled Resurrection. EA also states that they did a lot of bug fixes and the online stability of the game is worked on. During this month, more events will be launched and new challenges will be thrown at you and it is not mandatory to complete the challenges before a new one comes. You have until the end of the season to get to your goal and do not have to follow any order to finish them. The update is already out on PC, PlayStation 4 and Xbox One, which would probably take 10 GB of your disk space depending on your gaming platform but if you are more curious to know about every single details of it then here goes the Patch Notes Released by EA. The team at EA managed to stay true to the Star Wars universe and made it a fun game to play at the same time. So, all the current Star Wars Battlefront II players can jump into the frontline of the battle and those who came late should also get in without wasting a moment. 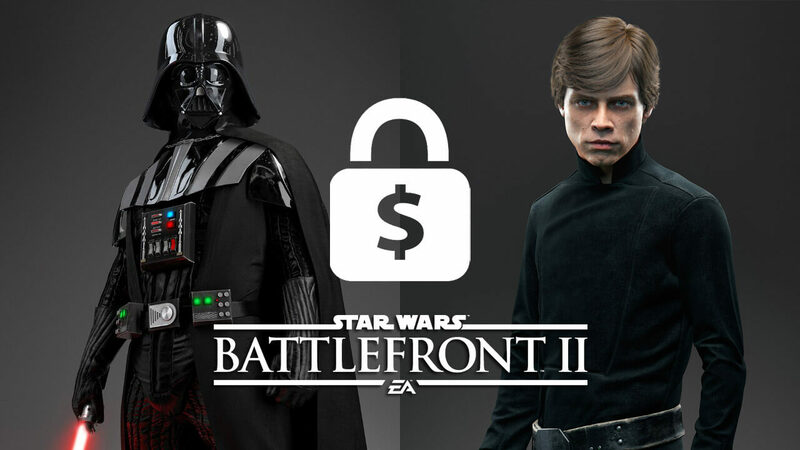 Following the recent backlash from the dedicated fans over the micro-transaction system in the Star Wars Battlefront II game to unlock prominent characters of the series like Luke Skywalker and Darth Vader, Electronic Arts experiences drop on their stock price. 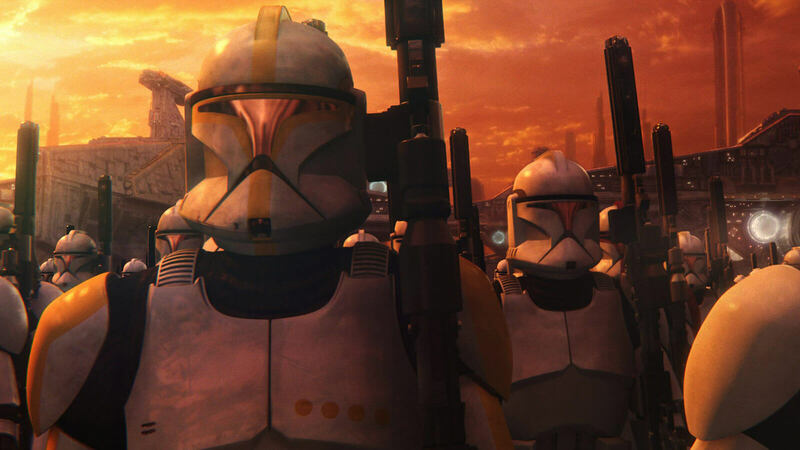 It was EA DICE's attempt to reboot the Star Wars Battlefront franchise with the second title of the series but enraged players worldwide has bashed them over the social media platform of Reddit for their shady practices and progression system. 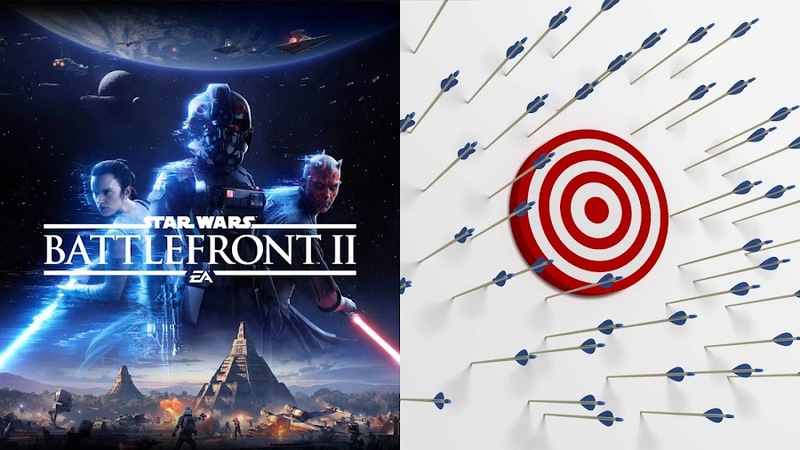 Plus, one of their insensitive response regarding “pride and accomplishment” toward the issue has set the whole fan-base ablaze, leading many people cancelling their pre-orders for Battlefront II and many sending refund requests to EA. Aside from that, where millions of people were eagerly waiting to get their hands on the game are now bashing the game and its publisher for such greedy approach. To bring the increasingly worse situation under control as soon as possible, Walt Disney CEO Bob Iger had to step up and make EA back out of their of pay-to-win practices. Lately, Disney was already having trouble with directors of their upcoming movies based on the Star Wars universe been quitting over creative differences with the studio every now and then, and having a hassle to get everything back on track. Plus, they have the release of Rian Johnson’s Star Wars: The Last Jedi right on the horizon and the studio clearly don't want to be involved in any other controversy regarding the franchise before the film comes out. EA had no other option but to comply as Disney owns both Lucasfilm and the rights to Star Wars. So, they announced that they are backing out of the plan of Battlefront II‘s micro-transactions. However, Disney's involvement in this issue was not the only thing that shook EA to the core. 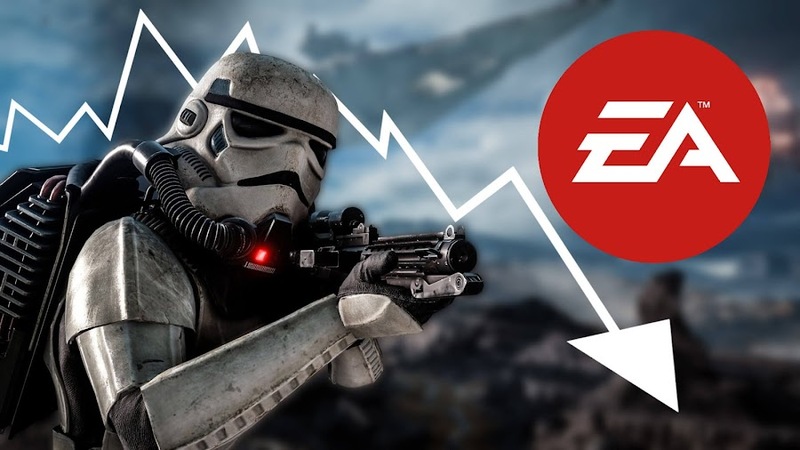 Recently, the record-setting negativity over Battlefront II also grabbed the attention of Wall Street investors and EA suffers a 2.5 percent drop at their stock price by Friday, November 17. This is also the day when Star Wars Battlefront II saw its release on the market and there is no denying that it affected them. Star Wars Battlefront II is out now and available to play for all on PC, PlayStation 4 and Xbox One. Since the game belongs to the Star Wars universe, it can still do well but developers need to make proper and permanent changes to the game before that. The idea of pay-to-win is sickening the video game market as big-time companies are getting more and more interested to it but the protest from the fans have showed that Battlefront II was meant for the Star Wars community, not to become another money making machine for EA. We are only a few days away from Electronic Arts' upcoming action shooter release of Star Wars Battlefront II on this Friday, November 17. However, instead of being awfully hyped for the game, the entire gaming community is raging over EA's sneaky attempt of promoting in-game micro-transactions for unlocking popular characters like Darth Vader and Luke Skywalker of the franchise. These days, anyone would hate to pay extra for gaining access to loot boxes through micro-transactions after purchasing the full game against their money. So, when a player discovers after getting his hands on the game that Luke and Vader are unlockable characters, he urged people to cancel their pre-orders. Subtly confirming that the 40 hours of playtime estimation was right, the response on the Battlefront subreddit did not go very well as fans took their anger and frustration over EA, making it the most downvoted comment in history of Reddit with a smashing -638,669 downvotes. Basically every other person who was looking forward to the release of Star Wars Battlefront II is taking their dig at EA on Reddit after they responded with a lame excuse. Now, there are valid reasons for people to get angry over this. First of all, people who do not want to spend anymore dollars on the game's micro-transactions will have to play the game for two days just to unlock one of their favorite characters, which can only be unlocked within two minutes if they drop some cash. So, this is actually getting locked up behind a hidden pay-wall. Star Wars Battlefront II is expected to release this Friday, November 17 on PC, PlayStation 4 and Xbox One. Hopefully, EA will take notes from this harsh criticism from gamers and make necessary changes to the final game before the launch for good. EA's upcoming first person shooter Star Wars Battlefront II is about to release within a few more days but controversies have already started to hit the fan. Battlefront II Beta went public a few weeks back, players discovered there are locked weapons and player upgrades for money in the game’s multiplayer mode, which led them to criticize Battlefront II's progression system. As this wasn't enough, a player who pre-ordered the game has discovered that classic Star Wars characters like Darth Vader and Luke Skywalker aren't unlocked at the beginning. It is no news that among all the characters from the Star Wars saga, Luke and Vader are the most popular and many of the players who pre-ordered Star Wars Battlefront II or was looking forward for this one expected to have them already unlocked as playable characters. Those who already played the game during the pre-release trial have calculated some estimated time period for players to unlock their favorite heroes. Since an average of multiplayer match will earn you 250-350 credits for 10-15 minutes of playing, it appears that you need to spend at least 40 hours your playtime to unlock Luke and Vader, because they require 60,000 credits each. Characters like Chewbacca and Princes Leia will cost you 40,000 credits, which is considerably less. What else you can do to skip that is to spend your money to buy virtual "Loot Boxes" that contains in-game currency to unlock your favorite hero characters. We all who thought that EA has done a great job by avoiding overpriced season pass DLC model can now see that they will actually make a huge sum by simply putting popular characters of Battlefront II behind paywalls. Just so that you can compare the price to hour ratio, here is a Tweet that shows the calculation for you. Naturally, this upsets a lot of people as not many of them thinks that 40 hours of gameplay to unlock a single character is worth it. 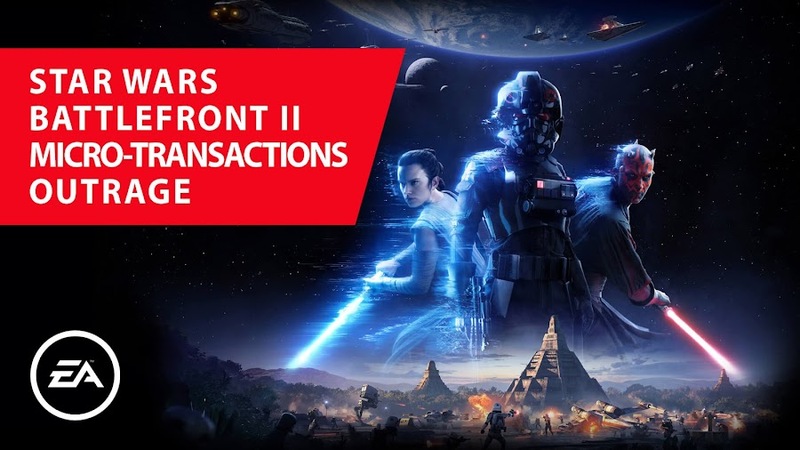 This move by EA has raised many theories by the fans and some thinks that this absolutely ridiculous grind was meant to encourage the trend of micro-transaction purchases in-game. 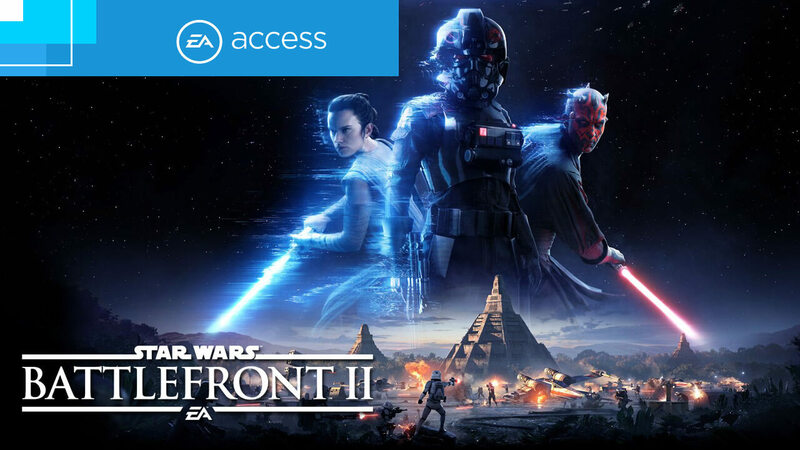 Battlefront II is currently available to play on EA Access and that means, a handful of gamers who are paying for EA’s monthly gaming service will get an advantage over other players. Sadly, we cannot help but agree with this point. Because, what's the point in spending $60 full-price for one of the eagerly awaited sequel that has its main attraction locked behind walls that unlocks with more money or extensive playtime? We have to wait to see how it all turns out after its scheduled launch for PC, PlayStation 4, and Xbox One on this Friday. The release date of Star Wars Battlefront II is looming over the heads of the Star Wars fans all over the world. Battlefront II is about to connect the expanded universe together and for those who have been following up the news, already knows that EA and DICE have arranged for the fans to play with the menacing Darth Maul from The Phantom Menace to Kylo Ren from The Force Awakens. Yes, the unthinkable is happening. Most recently, the developers blew everyone's mind by introducing the most beloved villain of the saga; Darth Vader for Battlefront II. Like the powerful Sith Lord he is, his mentor and master of the Dark Side, Emperor Palpatine has joined the fight with his sinister plans in motion. Since his cunningness wields unlimited raw dark power, the former Senator from Naboo will surely be displaying some of his impressive force-tricks. Palpatine has his area effect attack that is quite handy in close range attacks. Then he has his signature Force lightning abilities to shoot purple-blue bolts of energy blasts, which is his special offense move as well. The chain lightning of The Emperor is one of the most fearsome moves as one of the bolts strike his opponent, it quickly effects another nearby and so on. Now, this can be used against a pack of enemies to shake the very foundation of their group and set them imbalanced. 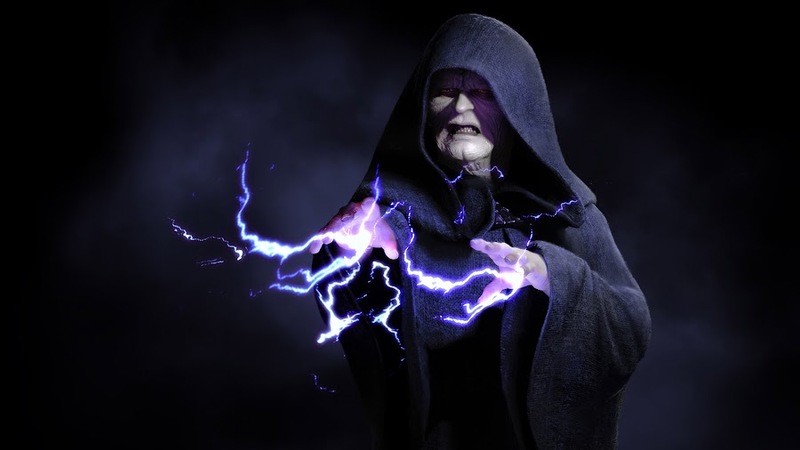 Also, Emperor Palpatine can summon a dark aura of Force energy that will surround his body and anyone that comes to the close range of it will receive damage firsthand and slowed down. Below is a clip of Emperor Palpatine from Twitter showing how he rules the battlefield in Star Wars Battlefront II, just like he did to Galactic Empire. Then he can electrocute groups of enemies, which can actually make them vulnerable for his allies to strike at them as it would have his foes in a choke-point, without any room to move. Well, he didn't just become the undisputed Sith Lord and the founder of the Galactic Empire for nothing, right? Star Wars Battlefront II will see its worldwide release on November 17, 2017 to play on PC, PlayStation 4 and Xbox One. 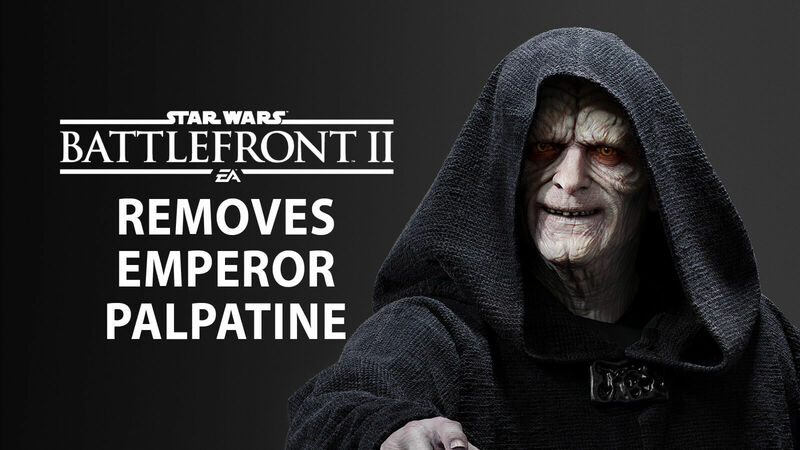 Emperor Palpatine joining the battle surely adds more excitement for the fans and new gamers introduced to the franchise. Other popular characters like Boba Fett, Han Solo, Luke Skywalker, Rey, Yoda and more will be at the disposal of the players to take the fight to the enemies. The rebel players are waiting to jump into the battlefield as soon as Star Wars Battlefront II comes out. We all know that we are only a month away from the game and meanwhile, EA and DICE are enticing us with new trailers and revealing new characters that we will be able to assume the role of. Today, we are here to witness the new single player trailer that has just been dropped. Starting right after the events of Return of the Jedi (1983), Battlefront II showcases a unique viewpoint of the Galactic Empire and below is the trailer for you to watch before we go deep into it. The trailer opens with Commander Iden Versio of the Inferno Squad bound and captive in a rebel base of operation. Now, this is a bit odd and seems out of place as most of the Star Wars typically begins with a raging battle in progress on the vastness of space but not this one. However, battle and all the action do follow her story but the narrative starts with showing her imprisoned at enemy camp. She looks up at a drone that comes near her and frees her from the restraints the Rebels put on her. She got out of her cell and quickly made an escape while taunting the surprised Rebel soldiers during her departure. Then she joins her comrades on Endor when they all witness the destruction of the second Death Star. All these time, Emperor's sentinel droids can be heard passing the messages that Palpatine left pre-recorded for his followers. 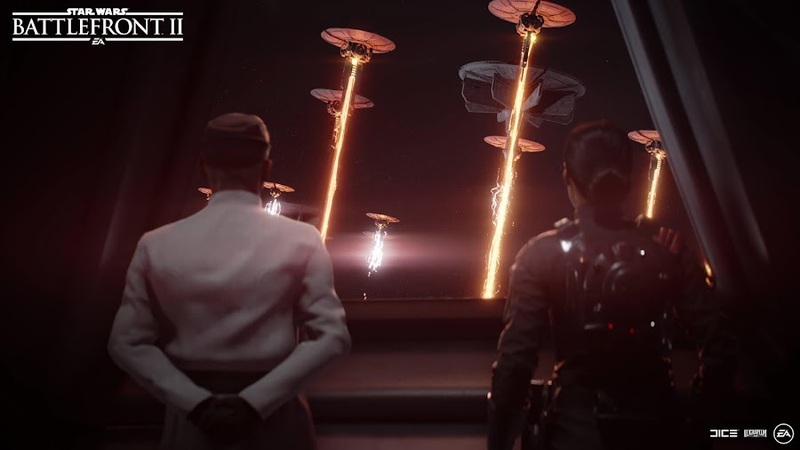 Iden meets her father Admiral Versio, only to be informed about the demise of The Emperor. She asks, "What happens now?" To which Admiral Versio simply replies, "We retaliate, Commander." What follow next is some high-octane, bombastic action sequences where she charges on the soldiers of Rebel alliance to carry out the late Emperor's plans. Then there are some cinematic scenes from the in-game footage that depicts the rising tension among the imperial ranks. The trailer concludes with a subtle variant of the "Imperial March" theme. When we hear the name of Galactic Empire, faces like Emperor Palpatine or Darth Vader generally comes to our mind. Of course, these dark Sith Lords are key-figures that represent the Empire to the galaxy but it is their dedicated troops that are taking the heat on the field. The character of Iden Versio is one such; who is no Sith Lord, nor is she Force-sensitive but the very human element of her character makes her relatable here. Waiting to be released worldwide, Star Wars Battlefront II will be available on PC, PlayStation 4 and Xbox One from November 17 onward. 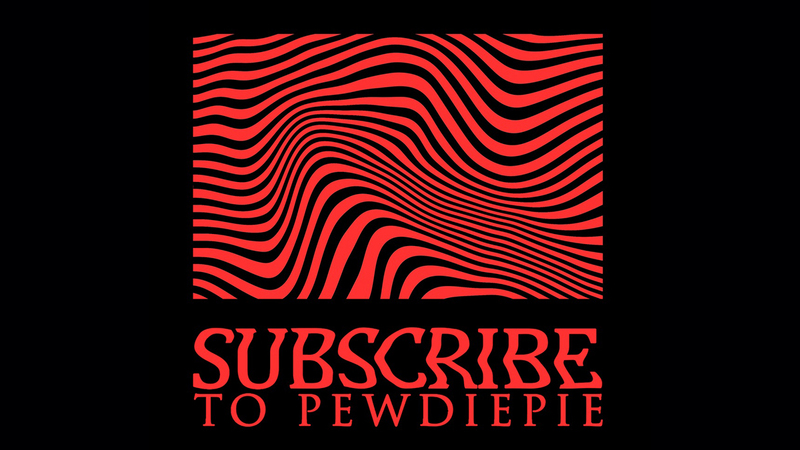 Whether you are a fan of their sports titles or first-person shooter games from the Battlefield series, you have to admit that in the video game industry, EA has their own dedicated fan-following. 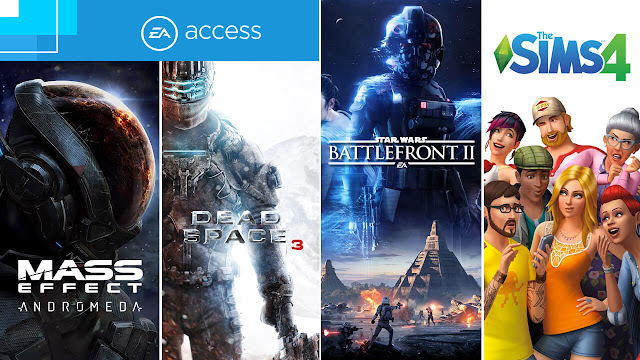 Aside from presenting us some amazing gaming experience over the years, one of the best thing they ever did was introducing the idea of their subscription-based gaming service that today we know as EA Access. One of the greatest perks of having EA Access is that you can play many blockbuster titles even before they are on the market. This season, they are bringing one of the likewise title for their members, which is Star Wars Battlefront II. 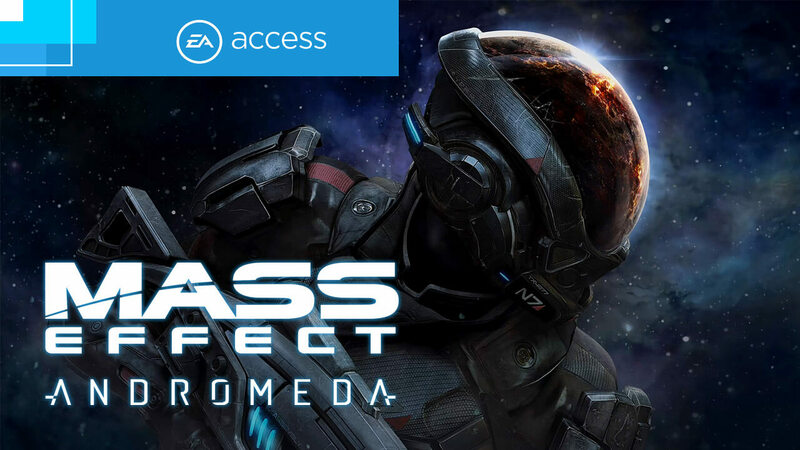 Also, you can get your hands on this year's release Mass Effect: Andromeda and a few more titles from October to December 2017. Let's check out the whole details of the games they are offering. Subscription for PC and Xbox One owners are about to get their access on the epic space RPG saga from BioWare with their EA and Origin Access. As Pathfinder, you will be leading your fellow explorers into the territory of Andromeda Galaxy. 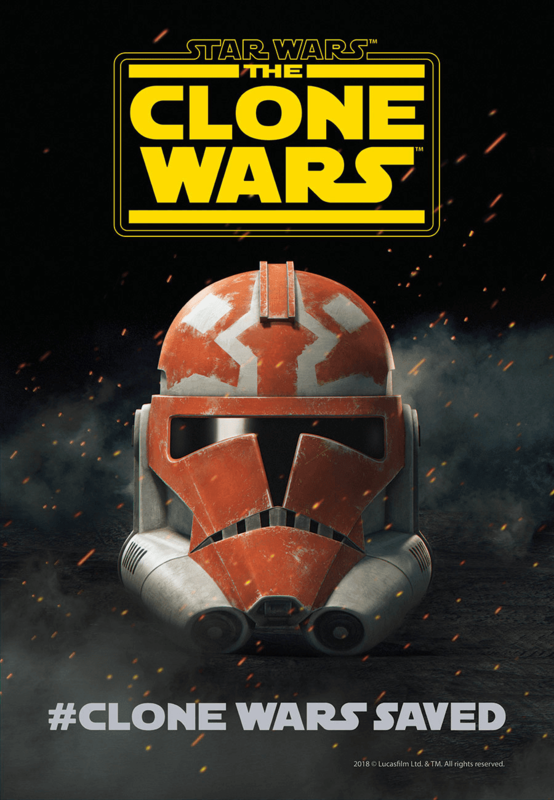 So, what if the title have failed to live up to the expectation of the original trilogy or fell back a little on sales, you have your chance to at least give it a try once. Right? Although racing games doesn't require a story or something and especially, Need for Speed series never really needed one. 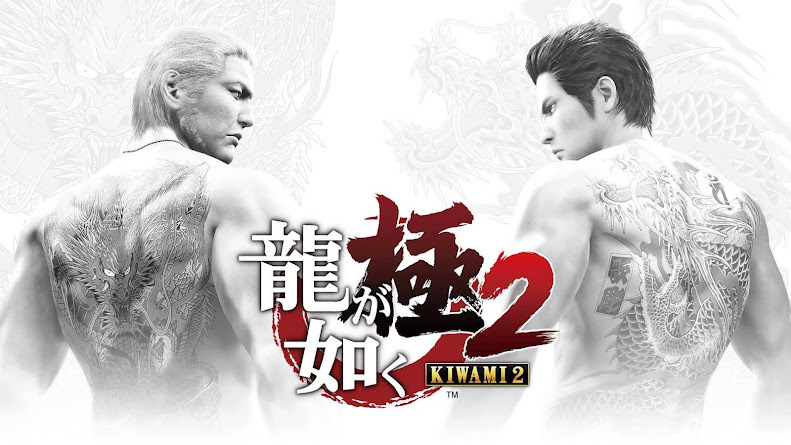 However, with the twenty-third installment of the franchise, you get a plot for the single player campaign. You will take the role of a former street racer Tyler Morgan and band together with your buddies to take down a cartel that is known as The House. Your membership lets you enjoy the 10 hours ride and the game will be out on November 10. We all know by now that Battlefront II is scheduled for a November 17 release but with EA and Origin Access, you can enter the battle a bit earlier. Star Wars Battlefront II brings the 40 years of legends from the entire Star Wars universe and lets you experience all three eras of prequel, classics and new trilogy at one place. 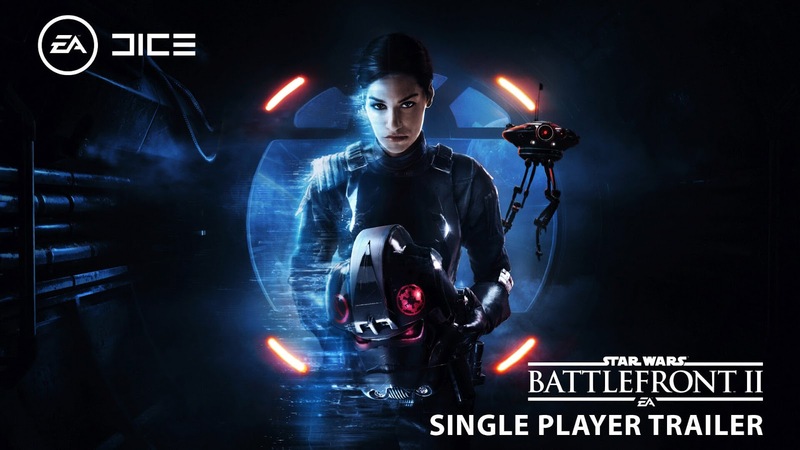 Then there is the single-player story mode where you play as a loyal servant of Empire against the rebels, with Inferno Squad leader Iden Versio. 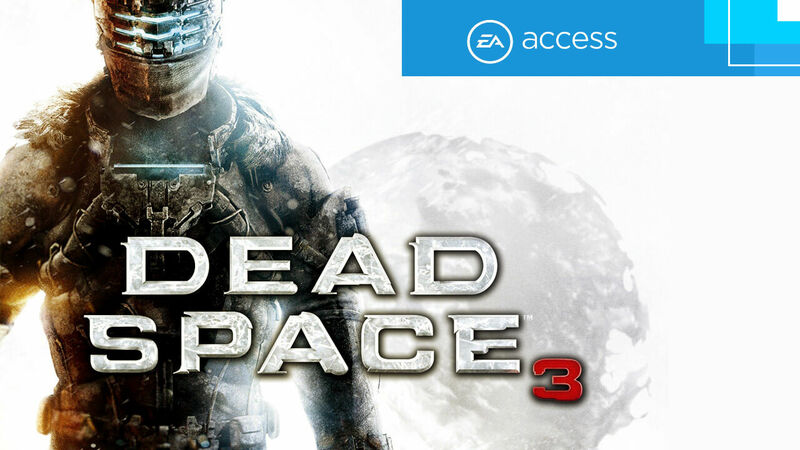 The successful third installment of the sci-fi survival horror franchise by Visceral Games is here on EA Access. Yes, we are talking about Dead Space 3. 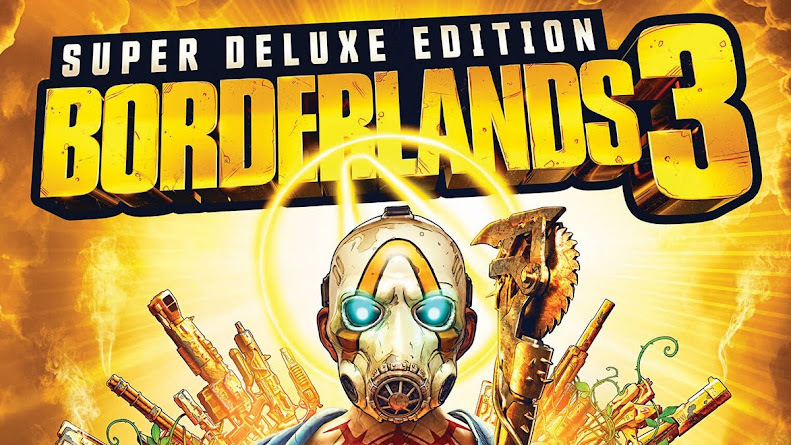 Take down crazy cultists and legion of re-animated Necromorphs as you play as Isaac Clarke, while also looking for his girlfriend Ellie Langford. Sounds like lots of killing and fun, but trust me when I say, there are much more than that. Not just this third release of the series, the entire Dead Space trilogy is now made available on EA Access and Origin Access! 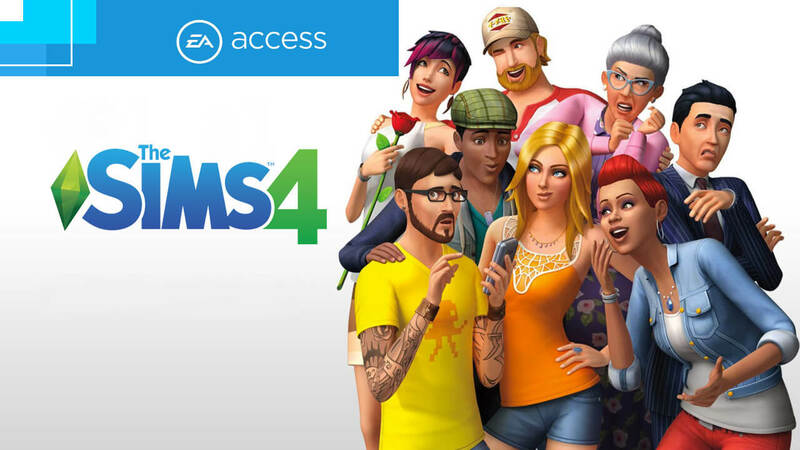 With your EA Access subscription for Xbox One, you can play the first trial of The Sims 4 before the launch day. Unleash your creativity with this popular simulation game by creating your own Sims, make a lifestyle for them and then lead them to achieve their goals in life. Your Sims will have the story that you create for them. No specific release details on each title are disclosed yet but they will arrive before December for sure. 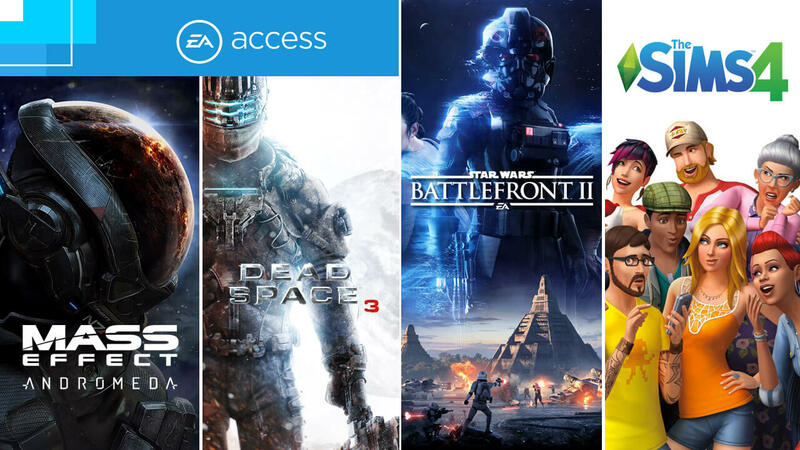 The monthly subscription charge for EA Access and Origin Access will be $4.99 only and $29.99 for a whole year. If you are looking for more information of the games or the subscription services, then feel free to explore EA's official site.